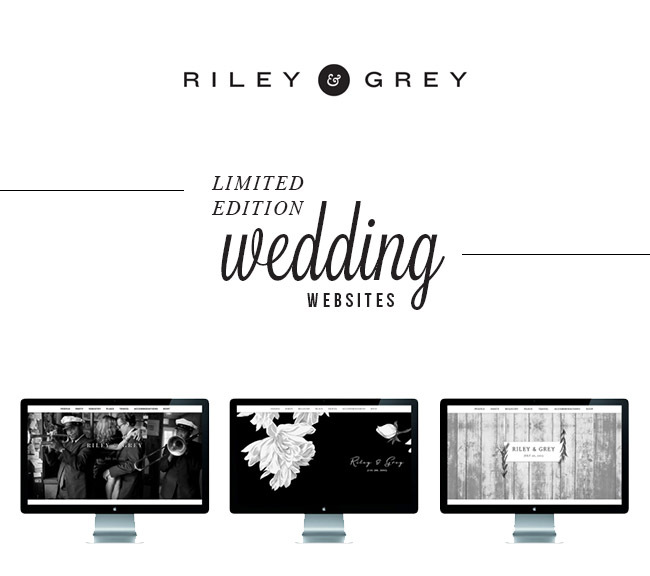 Riley & Grey has just released some stunning new website designs, and we’ve highlighted a few of our faves below. 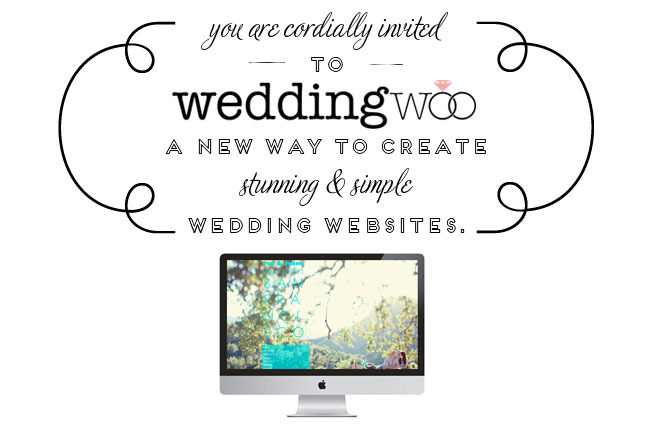 According to the founders, We’re all about finding inspiration in unusual places and helping couples reflect the style they have outside their weddings. And we pride ourselves on offering hands-on customer service; we’ll even walk you through the set-up of your site, if you want! 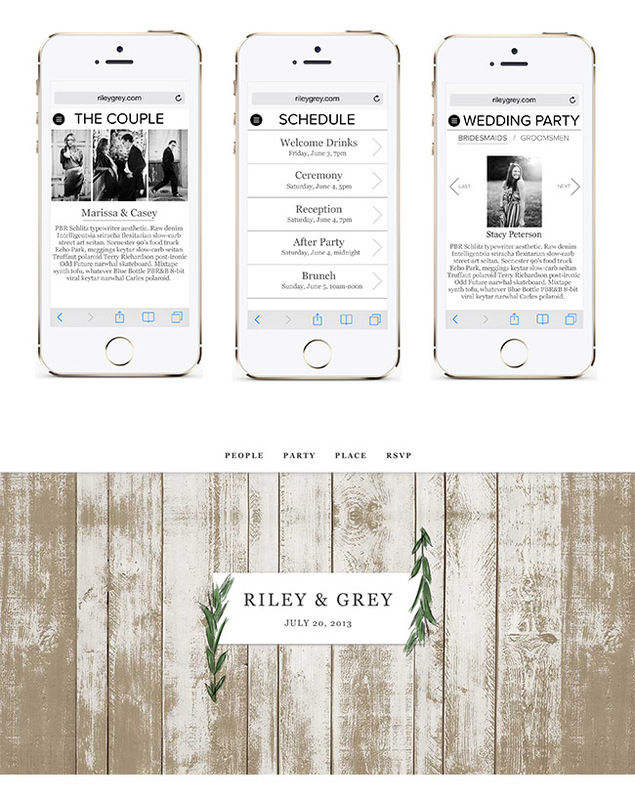 We love how Riley & Grey’s design options are stylish, yet timeless, at the same time. Definitely something we’d be proud to share with our friends + families! 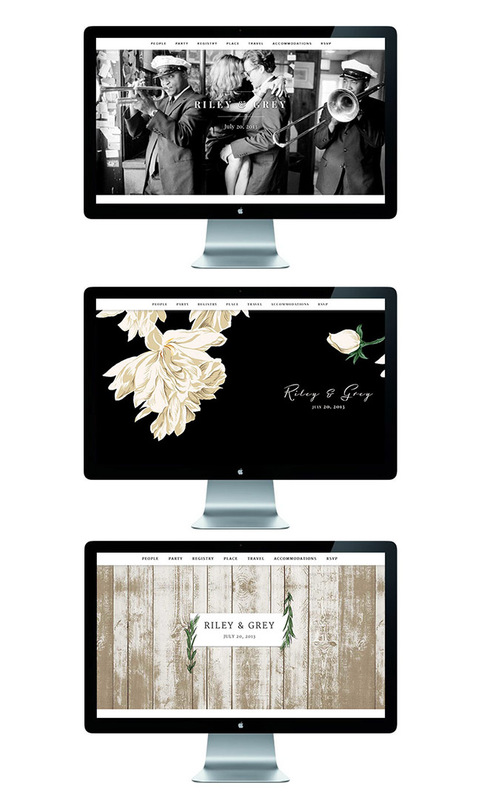 To keep up with the very latest from Riley & Grey, be sure to visit their blog + follow them on Instagram! * This post is sponsored by Riley & Grey. Thanks for supporting our sponsors! Guess I’m one of the first 100 to use the code! 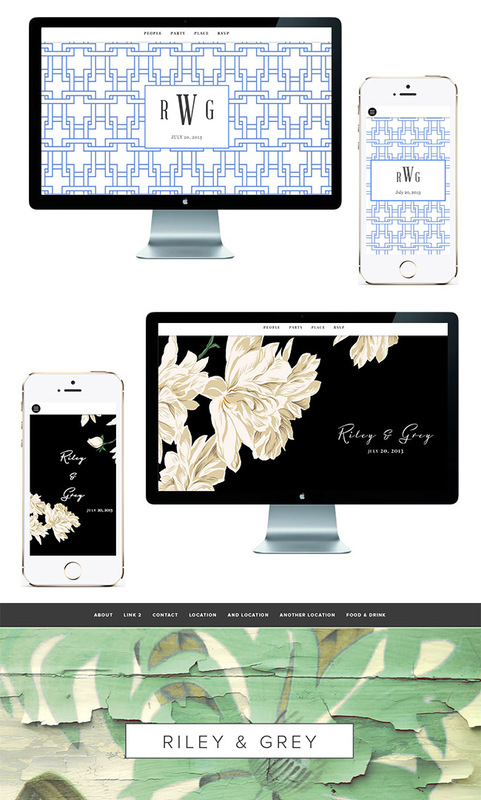 I had been playing with the R&G website for over a week to see if I liked the final result of the website (I LOVE that you can do all that without committing first!). I was emailed a questionnaire from one of the co-founders of R&G asking for feedback that would give me a 30% off coupon. Since I had really wanted the website and was planning to purchase and publish this morning, I didn’t want to wait to get the code, so I searched the web for a better one and found this one! My website is now published for a WHOLE YEAR at 50% off, and now I’m just waiting for my PERSONAL domain name to be published! I’m so excited! !